Proposal that EU member states hold off on signing up to a UN carbon offsetting scheme for aviation protects the EU’s aviation climate legislation and gives the EU time to fully evaluate the scheme before taking a final decision by 2020, as required by EU law, European NGO federation Transport & Environment (T&E) has said. European Commission wants EU governments to notify the UN aviation body ICAO of their reservation before the 1 December deadline because EU laws differ. Without filing a reservation, EU countries could be locked into the scheme, known as Corsia, and potentially compromise Europe’s ability to regulate emissions itself. 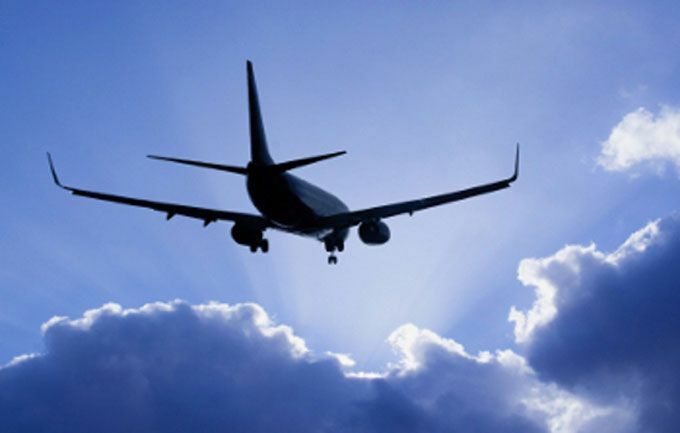 Corsia begins on a voluntary basis in 2021 but airlines are required to monitor their emissions from January 2019. The Commission is proposing changes to facilitate reporting without prejudice to a final EU decision on participation. That final decision by the European Council and Parliament is not due until mid-2020 – after the Commission has evaluated the emissions impact of joining Corsia. But the EU is coming under pressure from airlines and other countries to fully and unconditionally commit now to Corsia, which would threaten the legal basis of the EU aviation ETS. Airlines – with the support of the Trump administration and the UK government – are pressing EU member states to replace the EU emissions trading system (ETS) with Corsia. But if the EU were to fully join Corsia now and remove the emissions of intra-EU flights from the EU ETS, it could create a gap of 96.2 Mtonnes CO2 in its 2030 climate target – equivalent to Europe’s annual steel and iron emissions, according to an expert study. In addition, Corsia is based on offsets which, according to a recent Commission study, may not reduce emissions in 98% of cases. EU governments will meet later this month to discuss the Commission’s proposal. A reply to ICAO is due before 1 December. Last month the European Parliament called on the EU to hold back any decision on participating in Corsia pending a review of the scheme as provided for in EU legislation agreed last year.